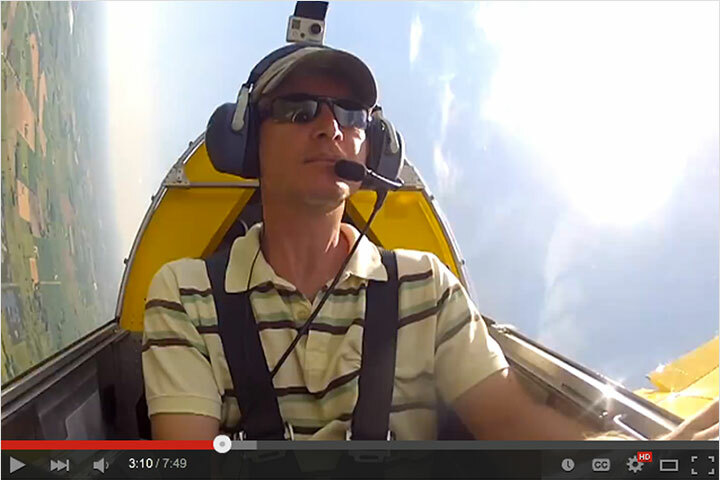 Florida Sonex Association Holds Marion County Airport BBQ! 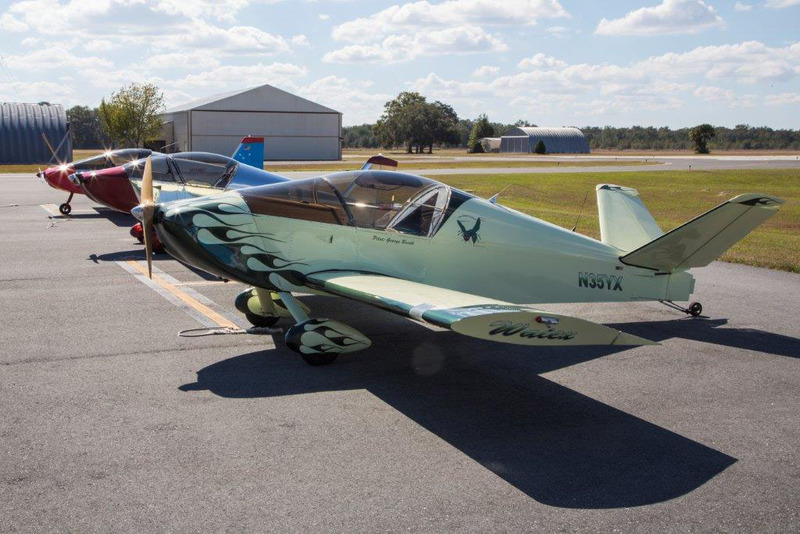 “The FSA Members Fly-In BBQ and meeting at the Marion County Airport on Saturday November 18th was a huge success,” writes Florida Sonex Association president Mike January. “53 Members and sponsored guests drove or flew in. 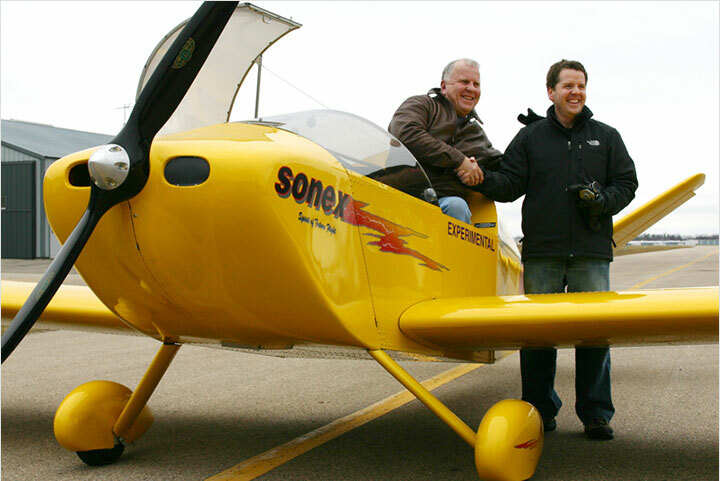 A total 12 aircraft flew in, 7 Sonex, 2 Waiex, RV12, Wittman Buttercup and Avid Flyer. 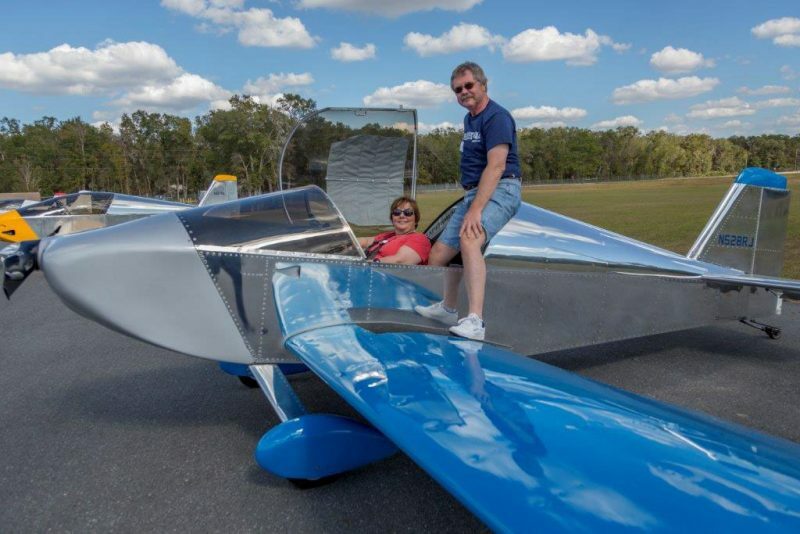 Members met under a sunny Florida sky to enjoy the camaraderie, look at other Sonex aircraft, make new friends, update old friendships and plan Fly outs, Fly-ins, workshops and seminars for the coming year. Special thanks go out to the Marion County Airport management and staff for all their support and the use of the new facility. Very special thanks also to our FSA volunteers, my wife Anna, Dale Johnson, Jerry & Carol Sheetz, Jack and Beth Leidenheimer and FSA pilot Builder Jim Ballenger. Without them we could not have had the special day we all enjoyed. 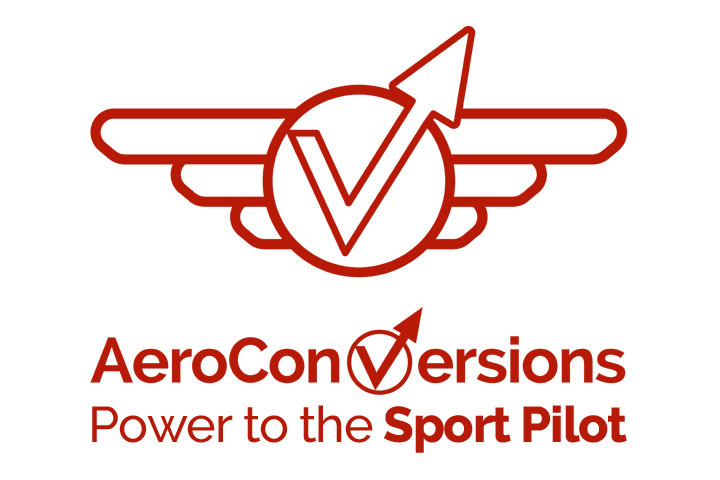 Members all were impressed with the new airport facilities, fuel prices and generous ramp spaces for parking aircraft. 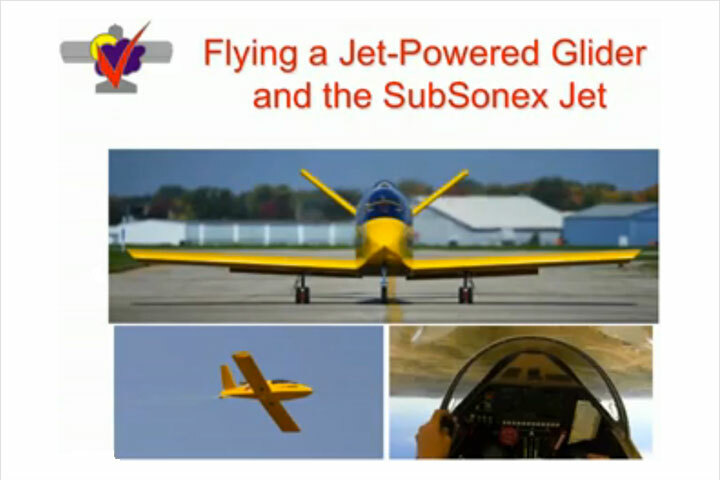 We could get a lot of Sonex aircraft on this ramp for sure. 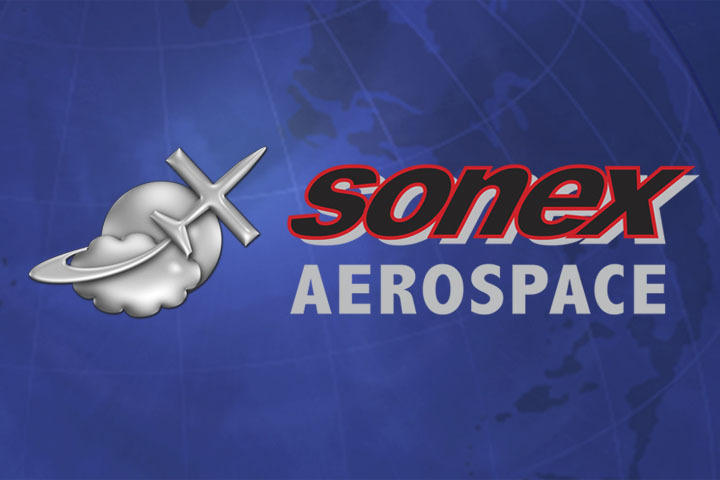 Sonex Aircraft would like to thank Mike January along with all other event organizers, attendees and sponsors for making another grass roots Sonex builder event such a success!